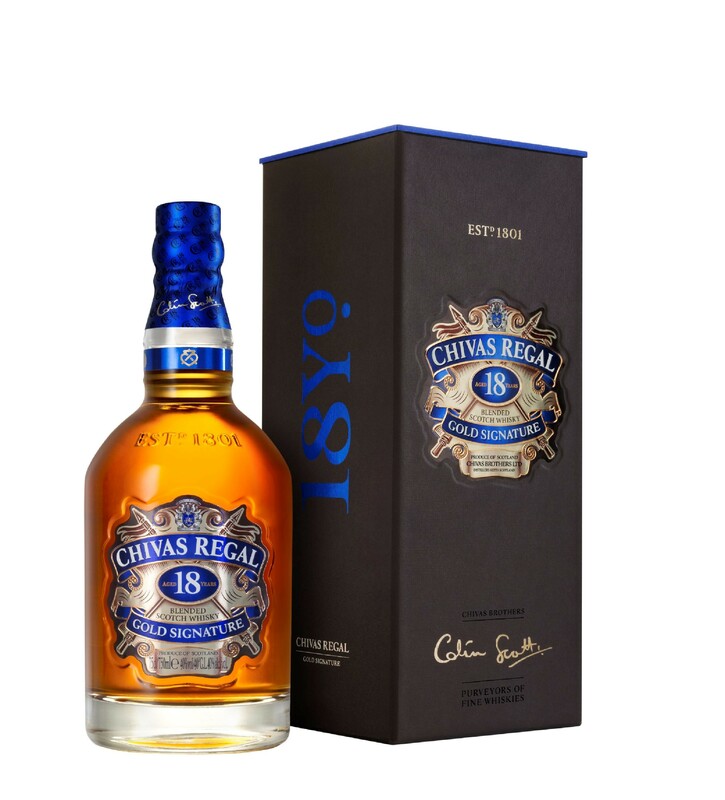 Chivas 18 is meticulously blended by Master Blender Colin Scott. It’s a uniquely rich and multi-layered whisky which is produced using various malt and grain whiskies from distilleries all over Scotland, including our classic Speyside malt from Strathisla. A velvety, dark chocolate palate yields to elegant floral notes and a wisp of sweet, mellow smokiness.